The Eide Philosophy starts where you see the biggest impact in your car-buying decision: price. 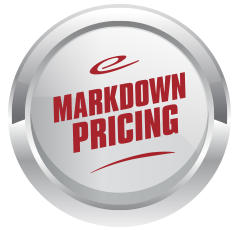 We want to create the easiest and most rewarding car-buying experience possible by offering a hassle-free fair price that's up-front, transparent and easy to find whether you're shopping in person or online. If you're buying used, the Eide Philosophy ensures that your purchase is a safe one. 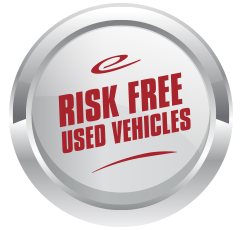 Every used vehicle that we sell from 2014 model year and newer with less than 100,000 miles qualifies for our RISK FREE program. These vehicles receive a "No Exception" inspection which means that you don't have to worry about what's happening under the hood when you drive your new car home. 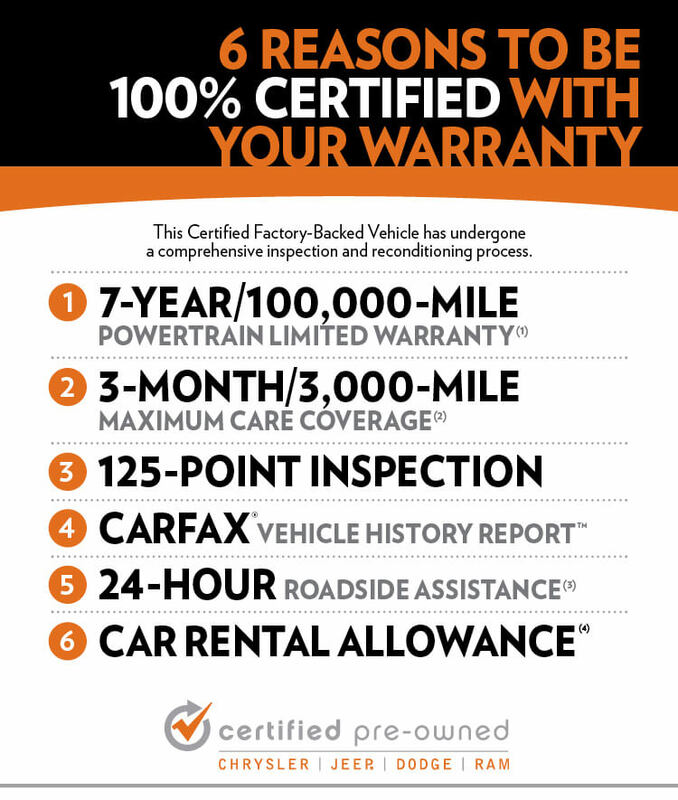 To reinforce the quality of that inspection, every Risk Free vehicle that we sell includes a 60 day/3,000 mile powertrain warranty, our exclusive "Engine for Life" coverage, 5-day/250-mile money-back guarantee, free vehicle history report, 1 year/30,000 miles of roadside assistance and annual inspections are free for as long as you own your vehicle. But what about when you're ready to sell your car? The Eide Philosophy includes selling your vehicle to us as well, whether you choose to buy from us or not. We will give you a Fair Market Trade-In value for your vehicle. We check a wide range of sources in order to make sure that you're getting the best price possible for your vehicle, including guidebooks, market conditions and the specific condition of your car. The result: a price for your vehicle that you can feel confident in. The Eide Philosophy isn't just about providing a great buying experience. It's also about providing a worry-free ownership experience. 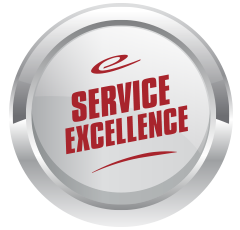 We staff a service center with Master Certified Technicians who know your specific vehicle inside and out. We offer convenient service hours during the week and on Saturday with complimentary courtesy shuttle service. We also offer easy online appointment scheduling to ensure that maintaining your vehicle is an effortless endeavor on your end. The Eide Philosophy is a way of doing business that we know will result in us earning your trust. If you're in the market for a new or used car or truck, explore our line-up online or come visit our showroom in person. We look forward to seeing you in the near future.